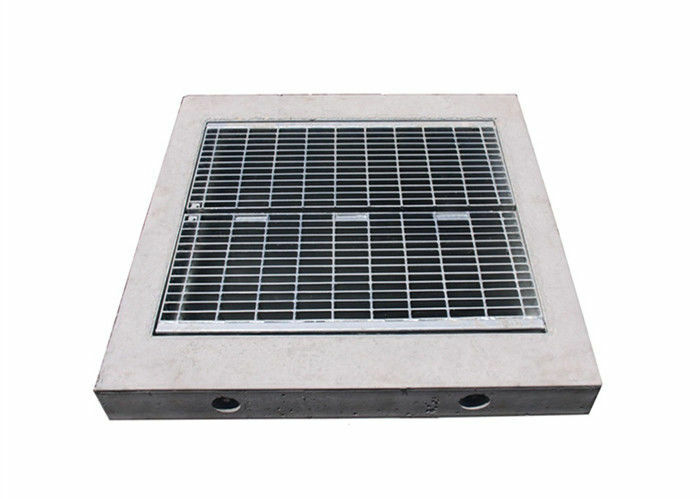 Metal drainage cover grate is steel lattice panels formed with simple lines, secured with hinged lid and connection. Ideal replacement drainage covers for conventional cast iron materials. Suitable for light type and large span heavy loading environment. The products enjoy the features of high strength, light structure, high bearing, convenience for loading and other properties. The hot dipped zinc coating gives the product excellent anti-corrosion resistance. 4. Easy to clean and attractive appearance. 1. Widely used in shipbuilding, harbor, oceanographic engineering, building, paper mills, cement plant, medicine, spinning and weaving. 2. 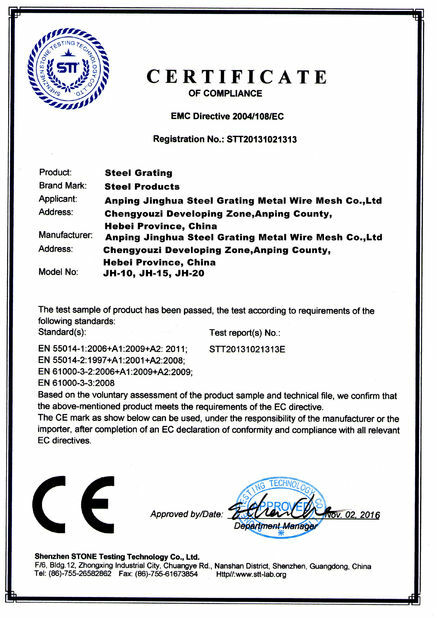 Is applied in food stuff factory, transportation, municipal administration, parking lot , etc. 3. 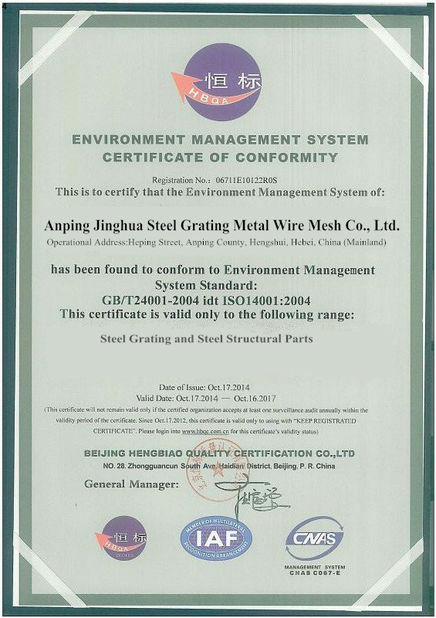 Also used by various plants such as electric power, petroleum,chemical industry. Our engineering staff is ready to prepare take-offs for quotation from your electronic drawings . 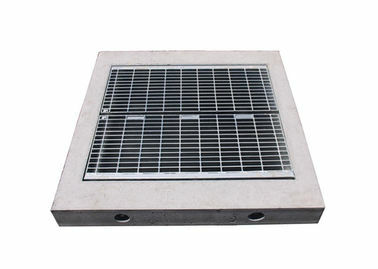 Once your order of adjustable floor drainage cover grate is placed, grating drawings are prepared for customer approval.